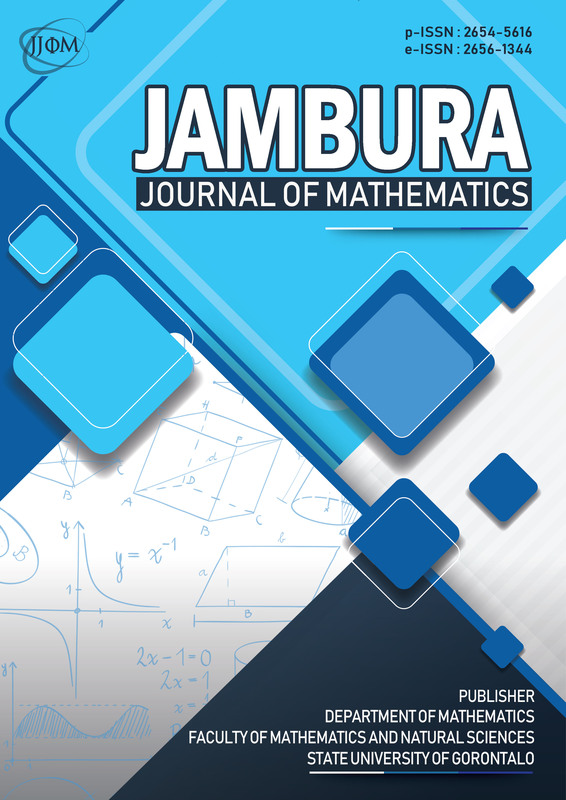 International Journal of Science and Business (IJSB) is an open access and double-blind peer-reviewed scholarly international journal dedicated to exchanging the academic researchers and professional findings on all aspects of Science, Engineering, business and other fields. 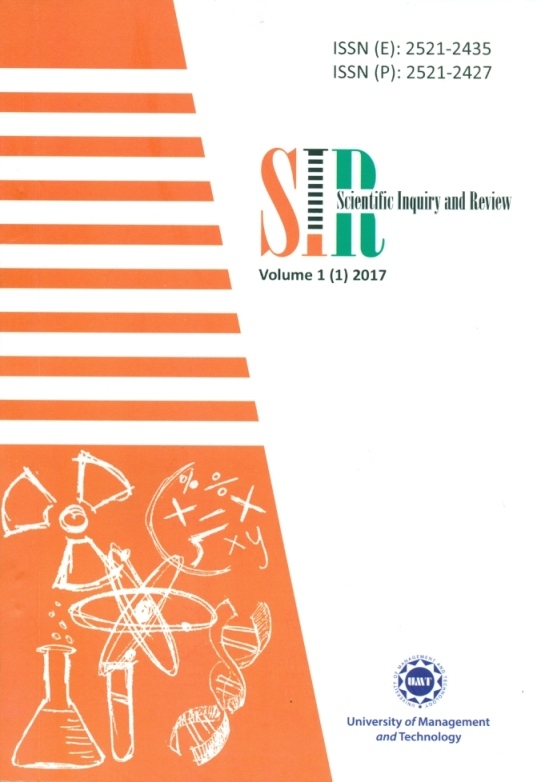 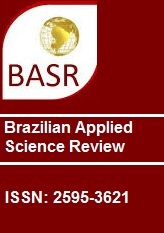 The Core objective of IJSB is to publish new knowledge and theories for the benefit of society from academics, researchers, professionals to industry practitioners. 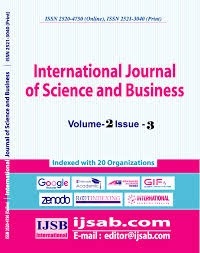 IJSB also provides a platform for international and PhD scholars to submit on-going research and developments in these areas.